There is a crisis in America. 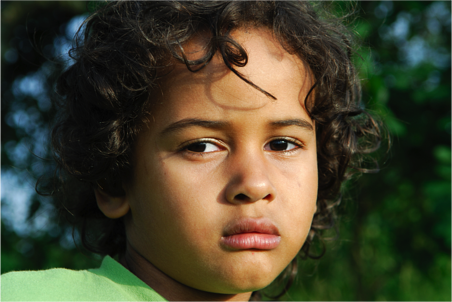 According to the U.S. Census Bureau, 24 million children in America—one out of three—live without their biological dad in the home. Consequently, there is a “father factor” in nearly all of the societal issues facing America today. The good news is, we can all help. How? By focusing on creating generations of responsible, involved fathers. Whether you are with an organization that serves fathers and families, or you are a father yourself, it's important to carry the message of the value of fathers to our nation. 8) More Likely to Abuse Drugs and Alcohol: Youth are more at risk of first substance use without a highly involved father. (Social Science Research). Adolescents whose fathers were drug abusers revealed that paternal smoking and drug use lead to strained father-child relationships. 10) Two Times More Likely to Drop Out of High School: Students living in father-absent homes are twice as likely to repeat a grade in school (U.S. Department of Education); father involvement in schools is associated with the higher likelihood of their children getting mostly A's (U.S. Department of Education); and in the typical elementary school classroom of 20 students, 7 of them—over 33 percent—are growing up without their biological father in the home. (U.S. Census Bureau). Click the infographic to enlarge, save, download, and print. 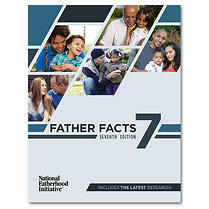 Visit our Father Facts 7 Page to learn more and download a sample of the nation's most popular fatherhood research publication.